From approximately Memorial Day to Labor Day, we try to maintain the green speed at a very consistent level; only changing consistency to make the greens faster for major events. There a few ways to increase speed, but the most important factor is making sure your turf can handle this change. Root stability, overall plant health, and the right amount of moisture everyday will help allow for the turf to be tweaked during the time of an event. Although our only big event this year was held in early May, we try to achieve tournament like conditions on our putting surfaces everyday. 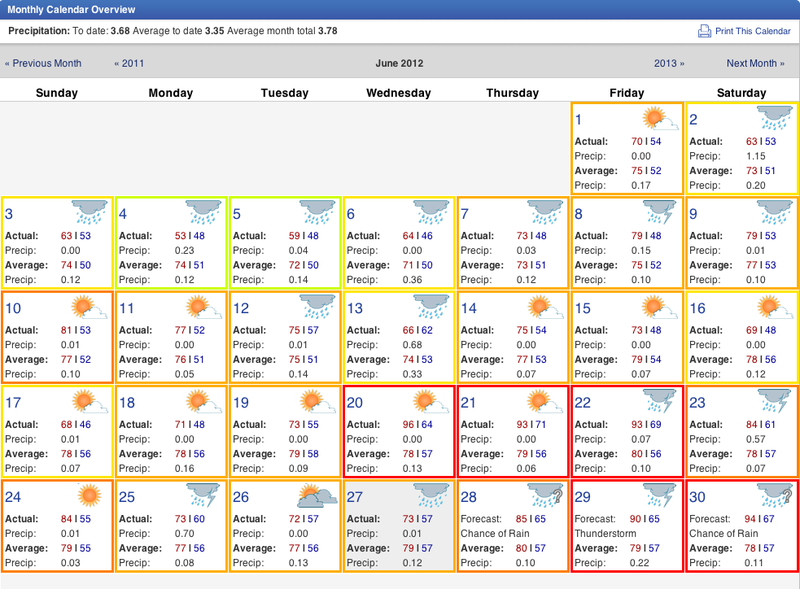 This June has been a bit of a test with the consistent tweaks that nature throws at us. We have seen temperatures as low as 53 and as high as 96. That is the joy and sometimes difficulty of managing grass in New England. Nature plays a tough game and we need to be prepared for everything. Unfortunately our turf health and sometimes speed is at the mercy of daily weather conditions. Endless research is being done to help the turf manger better prepare the golf course for the customer experience. Please be advised that turf health is always the number one priority here at Stow Acres. Although this blog is great way for me to communicate on course updates, truthfully twitter is more consistent. 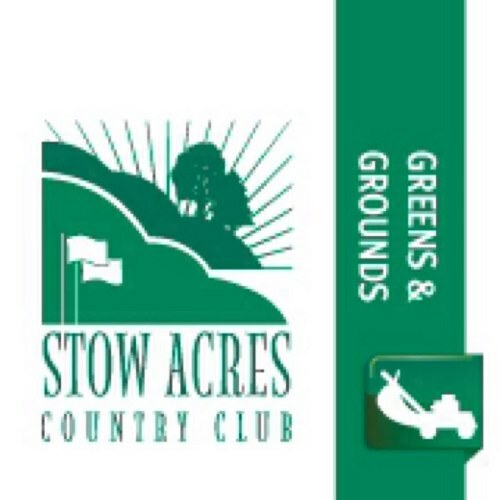 Please follow me @stowacresturf for short, daily updates on what’s happening in the maintenance department. Our team is doing the best job they can to provide consistent and healthy playing conditions. See you on the course and stay cool this weekend!